What Is Bitcoin? Described as a peer-to-peer electronic cash system in its white paper, Bitcoin represents one of the world’s biggest advancements in financial technology. Bitcoin first appeared in 2008, in the middle of the worldwide financial crisis, and since then, it has come a long way. As such, Bitcoin represents a digital currency, based on blockchain technology, that is decentralized and semi-anonymous. It allows people to send money to each other quickly, cheaply, and without employing a middleman. It can also be quite profitable. In this article, we will explore Bitcoin in-depth, and focus on answering several questions: What is a Bitcoin and how does it work? What is the technology behind it? What is its history, and what is its purpose? It’s important to present the socio-economic factors that the world was dealing with when Bitcoin first surfaced. In 2008, the worldwide financial crisis was in full swing. People, banks, and governments were all running out of money. Banks were accused of abusing their rights, cheating customers, and misusing their money. As such, trust in the traditional financial system was rapidly falling. Contrary to what many think, Bitcoin isn’t the first attempt to create a digital currency. Prior to its release, several e-cash payment protocols were already available on the market. While none became popular, they influenced the foundation upon which Bitcoin would later be built. So when did Bitcoin start? On the 31st of October, 2008, an individual or group of people known by the pseudonym Satoshi Nakamoto published a white paper entitled “Bitcoin: A Peer-to-Peer Electronic Cash System.” As part of the white paper, Nakamoto explained how Bitcoin would work and how the cryptocurrency would be supported by blockchain technology. A bit later, on January 3, 2009, the Bitcoin network was born, and Satoshi helped mine the first block of the cryptocurrency. Several days later, the open-source Bitcoin client was released to the public. Once Bitcoin started taking off, Satoshi stopped being involved with it. To this day, we don’t know who created Bitcoin. At first, the cryptocurrency failed to attract much interest from the public. However, cryptography enthusiasts, alongside developers and financial experts, quickly noticed its potential and got involved in the project. With time, Bitcoin rose in value, but it took the coin several years before notably higher prices were obtained. Parallelling Bitcoin’s increasing popularity, several other things started happening, all of which have proven to be essential to the digital currency revolution. The first cryptocurrency exchanges and trading platforms appeared, and numerous other coins were being developed that utilized blockchain technology. During the next couple years, Bitcoin saw unfathomable price growth, updates, regulations, heated debates, and the appearance of new competitors. Many people started asking what are Bitcoins, and this encouraged adoption and popularity. Apart from pioneering Bitcoin, Satoshi Nakamoto also created the first real-use scenario of the blockchain network, which is the technology responsible for powering up the cryptocurrency. But first, some background into blockchain technology will be necessary in order to further explain Bitcoin. The etymology of the term is self-explanatory. 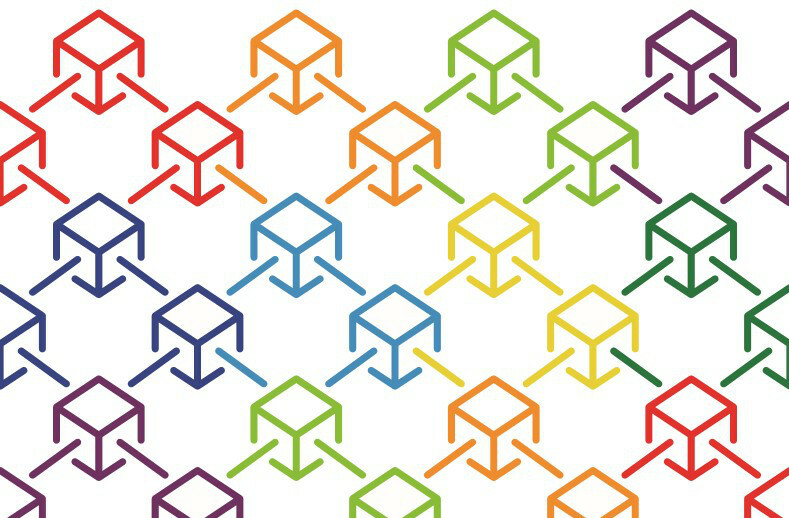 A blockchain is a network of data-storing blocks, linked with one another on a digital chain using cryptography. When compared to databases, blockchains are similar in their purpose, as they record digital data, yet they offer a wider array of great features, including transparency, immutability, decentralization, and security. Blockchains are also comparable to banks, which verify currency and facilitate transactions. The difference here is that nobody can exercise centralized control on the blockchain, and all transactions are processed quickly, transparently, and securely. To use Bitcoin, you don’t need to know all the technical details, but rather only a few principles, as all the tools you will use are straightforward. Generally, all you need to do is to install the Bitcoin client on your desktop or mobile device, generate an address, purchase Bitcoin, and then start making payments. From a technical standpoint in the “what is Bitcoin” question, things are a bit more complicated. With this in mind, when you make a transaction, you’re publishing your intention to send part of your coins to someone else. 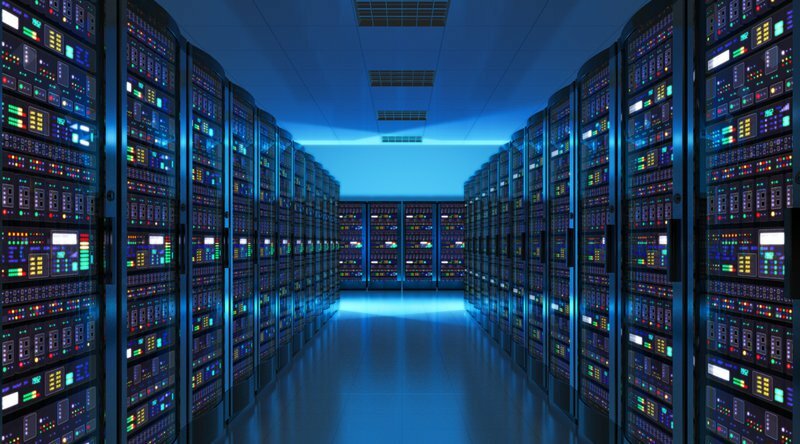 Once this is over, a network of computer nodes and miners begin verifying your transaction in order to confirm its authenticity and check whether you’re attempting to spend the same funds twice. After the verification is over, miners will include your transaction in a block containing many others as well. The block then appears on the public ledger. From this point onwards, the transaction becomes immutable, which means that you won’t be able to reverse or modify it. While the transaction happens instantly, it’s only confirmed after several verifications take place. This is why exchanges and other cryptocurrency service providers require at least three confirmations before you can access your deposit. Now that we have covered the basics of Bitcoin, it’s time to discuss how you earn Bitcoins. Buying Bitcoin is by far the most popular method of joining the cryptocurrency community. You can do it in several ways. You can use a digital currency exchange or Bitcoin ATM, or simply purchase the coins from someone you know. In terms of digital currency exchanges, a Google search will give you numerous options to choose from. Once you’ve picked your exchange of choice (make sure to check their commissions and whether the exchange operates in your region), you’ll have to create an account. Most exchanges will ask you for your name and email address. For larger Bitcoin purchases, you’ll have to provide more personal information, as required by know-your-customer (KYC) security protocols, such as a picture of your ID. Once you’ve created your account, you can simply link your credit card, or bank account, and buy any amount of cryptocurrency. The website will confirm your purchase in a matter of hours, and the Bitcoin will be available in your exchange account. We recommend that you avoid keeping Bitcoin in your exchange wallet, since you don’t control the private keys, which could expose you to security breaches. So once a website credits you with coins, simply transfer them to your personal Bitcoin wallet address. To purchase Bitcoin using cash, you’ll need to find a Bitcoin ATM or a person willing to sell you part of their coins locally. So what is Bitcoin mining? An alternative to purchasing Bitcoin would be becoming a miner. However, doing so is considerably more complicated to buying and is usually done by those looking to generate revenue. There are two main mining methods: purchasing your own hardware or joining an online mining pool. Regardless of which method you choose, keep in mind that due to increased mining difficulty, costs are quite high. At this moment in time, the block reward for solving the proof-of-work problem is 12.5 BTC. However, getting the entire reward for yourself is likely to be impossible without a massive investment in purchasing mining hardware. That’s why many people choose to join mining pools, where they can share their mining power with a network of miners who then share the block reward. You can also join a pool by renting out mining equipment in a data center. This provides a cheaper entry point into the mining market, without needing to buy and maintain your own rigs. What is Bitcoin trading? 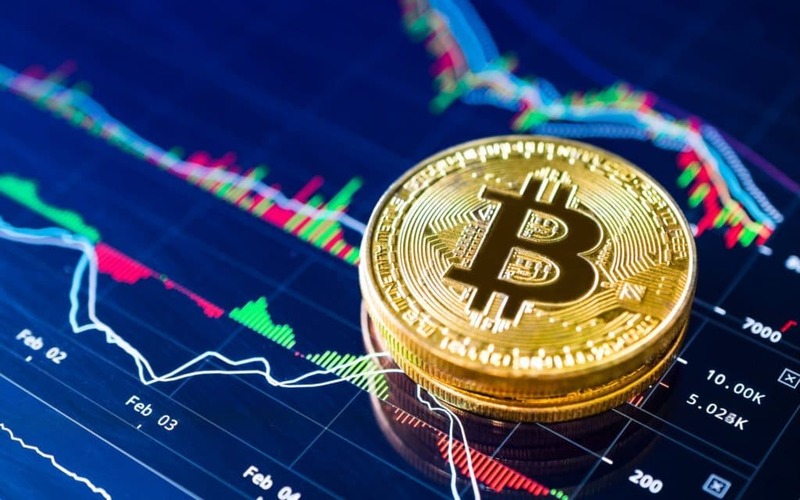 In a sense, trading is similar to using a digital currency exchange, as it entails the purchase and sale of cryptocurrencies, at prices which are most advantageous. The rules are pretty simple: buy low and sell high. However, trading is a method of generating revenue, hence we do not recommend it for a person who is only starting out. Successfully trading cryptocurrency requires quite a bit of time, alongside an in-depth understanding of the market and how prices work. The final method for generating Bitcoin would be gambling. There are hundreds of casinos available that allow gambling with Bitcoin and other cryptocurrencies, and many employ a provably fair algorithm to increase customer trust. An interesting aspect worth noting is that the best Bitcoin casinos offer a Bitcoin faucet, which basically gives you access to a small amount of free Bitcoin that you can then gamble with. However, to earn a notable amount of crypto at these Bitcoin casinos, you need to deposit your own, instead of relying on faucets. For receiving a payment, you don’t need to do anything else apart from giving your Bitcoin address. For increased security and anonymity, we recommend that you use a different address for each transaction. Once the other party sends the funds and the transaction confirms (generally in around 30 minutes), you’ll be able to access the coins in your Bitcoin account. In terms of storing Bitcoin, there are two main methods you can pick from: hot or cold storage. Hot storage entails keeping your coins on an online wallet. It’s generally safe to do so, as long as you don’t own a large amount of Bitcoin. Otherwise, you need to pursue increased security measures and opt for offline coin storage. As such, cold storage options include keeping your Bitcoin in a paper wallet, offline Bitcoin hardware wallet, or USB drive. Our “all about Bitcoin” guide wouldn’t be complete without discussing adoption. During the last couple of years, worldwide Bitcoin adoption has increased considerably. Thousands of physical merchants and online shops accept Bitcoin as a means of payment for products and services. Additionally, governments are actively looking for ways to regulate the digital currency market, thus either encouraging or discouraging adoption. We’ve come far, yet there is a long way to go before mass adoption can be achieved throughout the world. Getting there requires a crypto-friendly regulatory framework, advocacy, and awareness campaigns. Decentralization – No central entity can control Bitcoin and what happens with it. Any modifications to its protocol require consensus from the mining community. Immutability – No transactions can be reversed or modified. Low fees – Bitcoin only charges a few cents for each transaction, in comparison to the high commissions charged by banks for transfers. Transparency – The Bitcoin blockchain records and provides access to all the transactions that ever took place. Semi-anonymity – You don’t need to give out any type of personal information when sending and receiving Bitcoin. Profit potential – Because of its fluctuating prices, there’s the possibility of massive profit gains. Volatility – Because nobody controls the Bitcoin price, it is free to either increase or decrease as it pleases. This can be both an advantage and a disadvantage, potentially leading to massive losses for those who make poor investment decisions. Bitcoin rose from $1,000 to an all-time high of $20,000 in several weeks. It also fell from $20,000 to its current price of $6,300. Regulatory uncertainty – Governments can choose a crypto-friendly or crypto-aggressive approach in terms of their regulatory efforts. For instance, China has banned all domestic cryptocurrency exchanges, alongside Initial Coin Offerings. Meanwhile, other countries are encouraging adoption and innovation in the space. Still in development – Bitcoin’s protocol will likely see numerous changes over the years. To prepare for mass adoption, Bitcoin needs to be scalable, and transactions need to be cheap, secure, and quick. Based on everything that has been outlined so far, you should now have a better idea of what is Bitcoin, its potential, its uses, and how it works. If you decide to join the cryptocurrency market, any Bitcoin background will help you make smarter investment decisions.